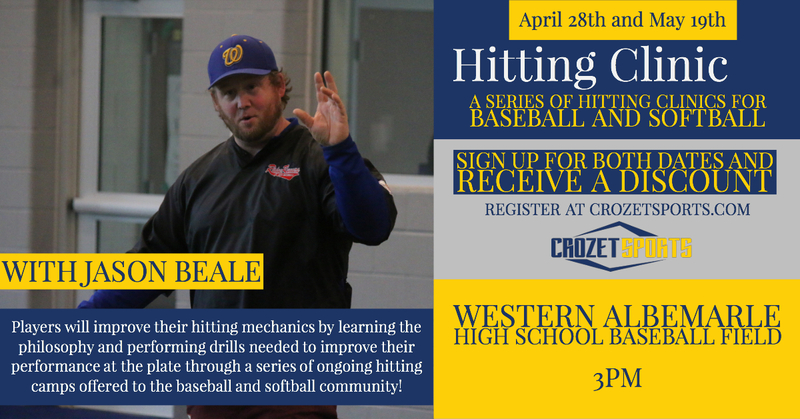 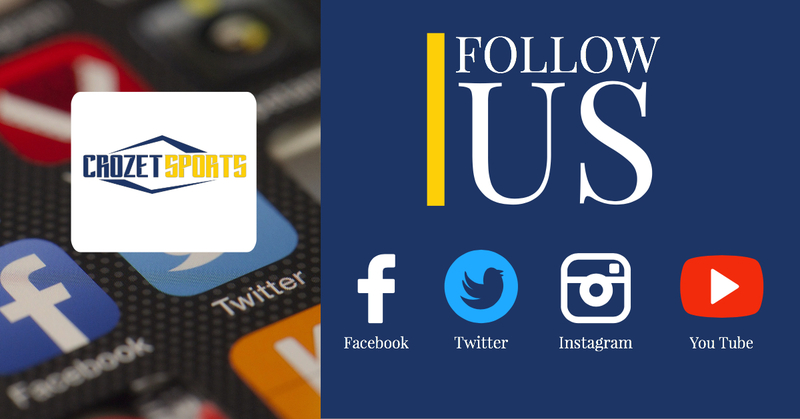 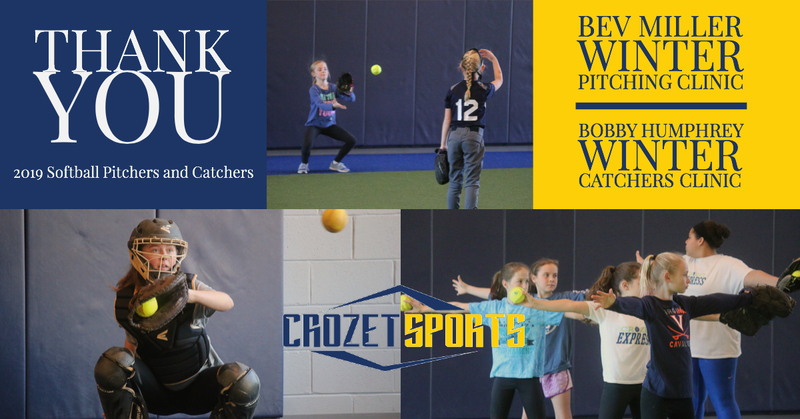 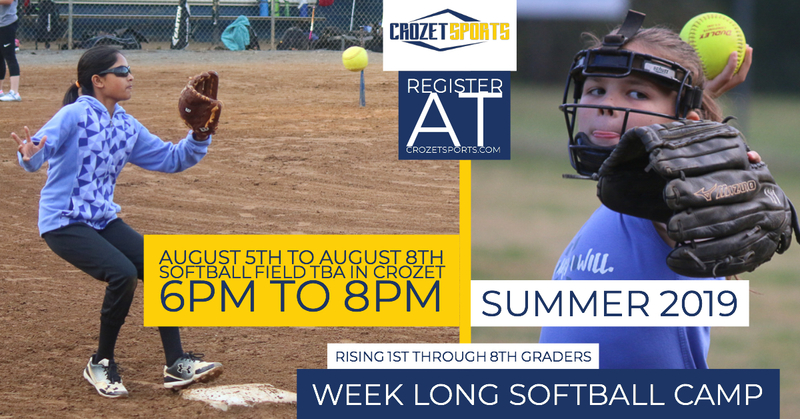 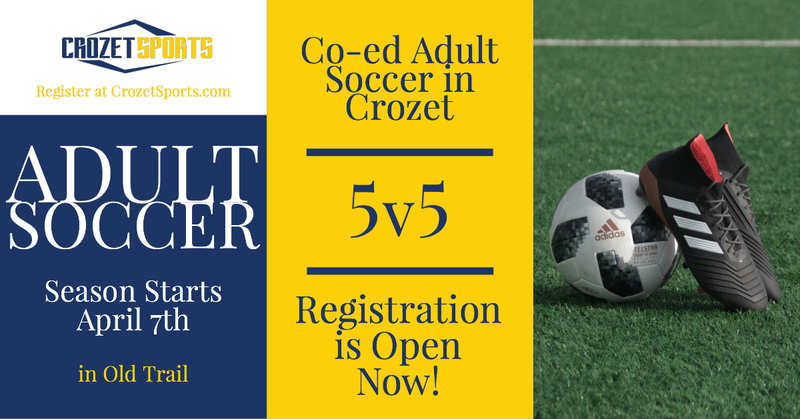 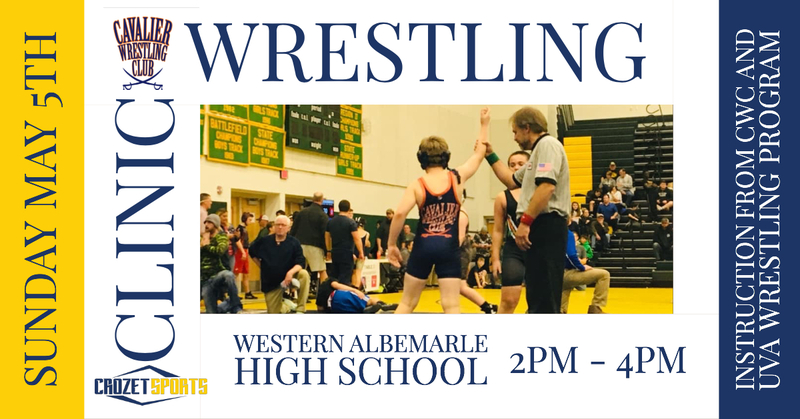 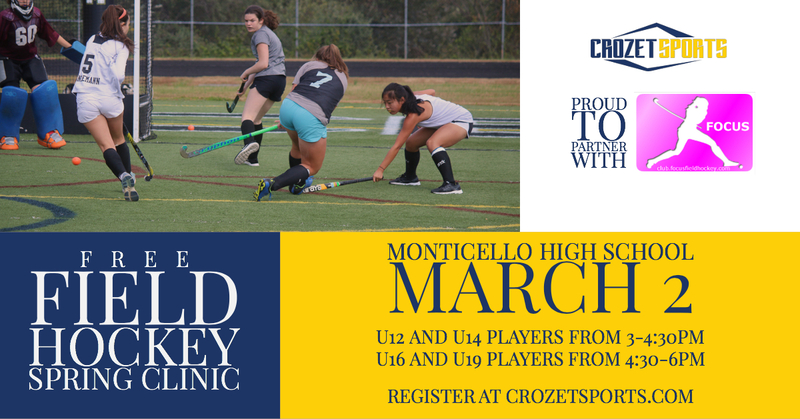 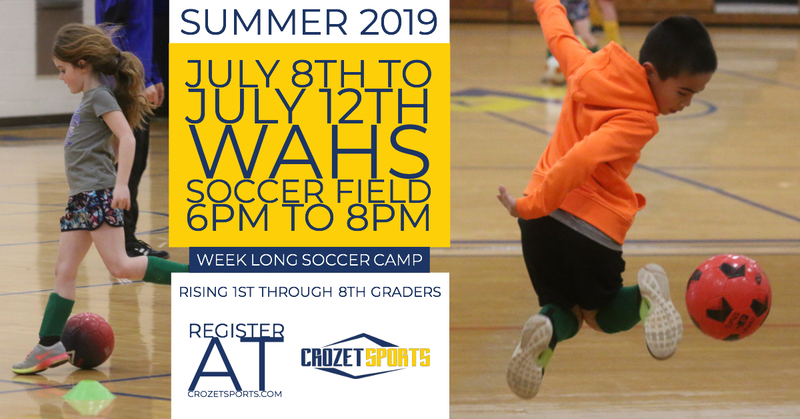 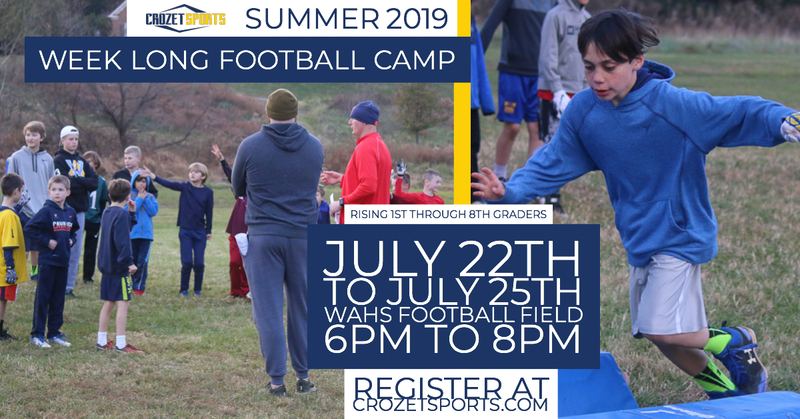 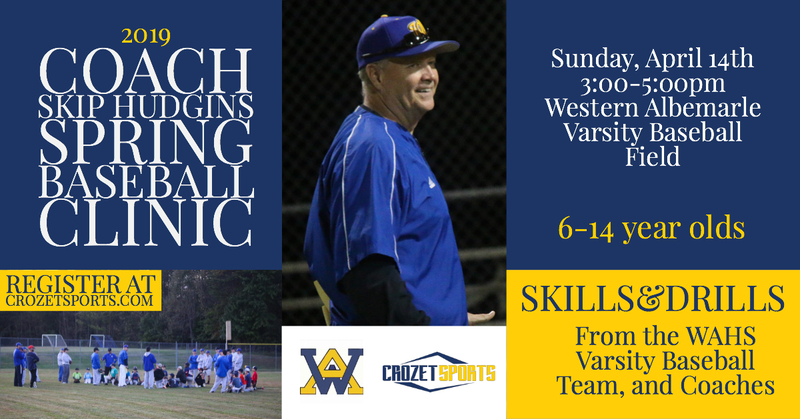 Join Crozet Sports for sports training opportunities this Summer. 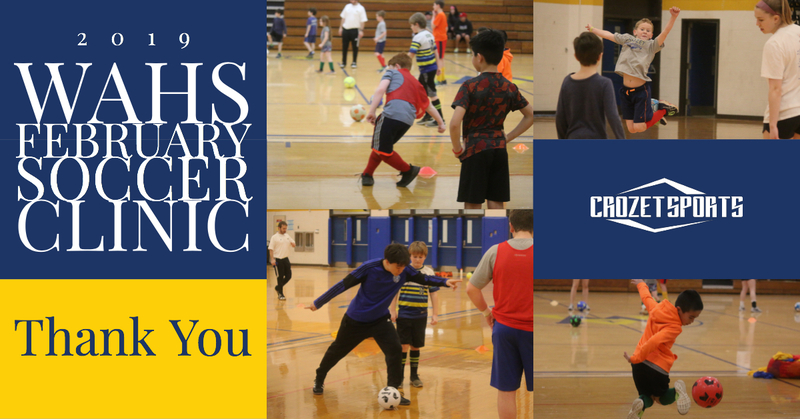 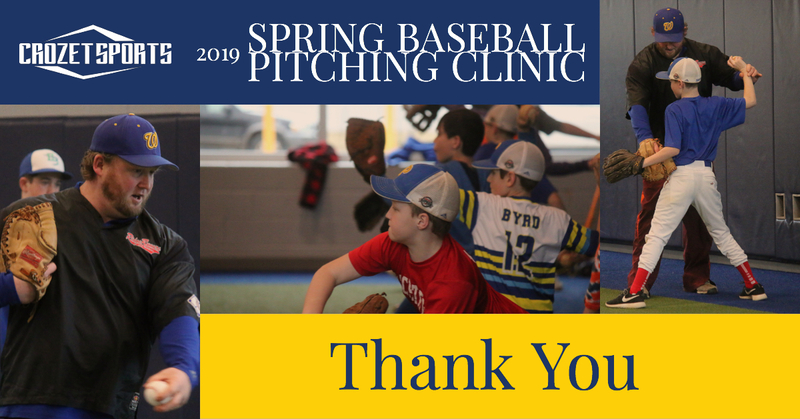 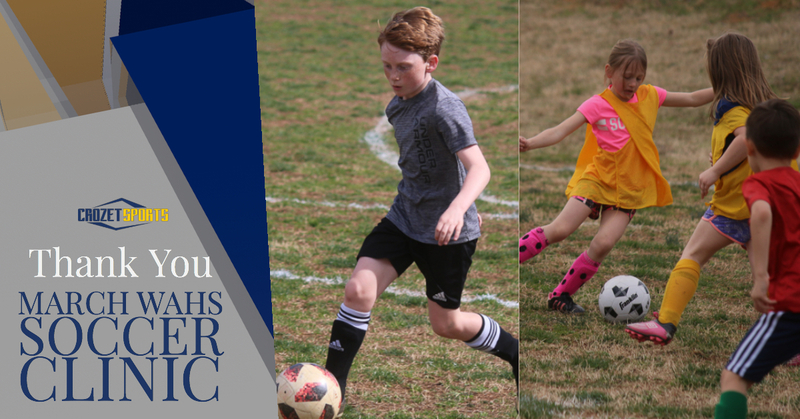 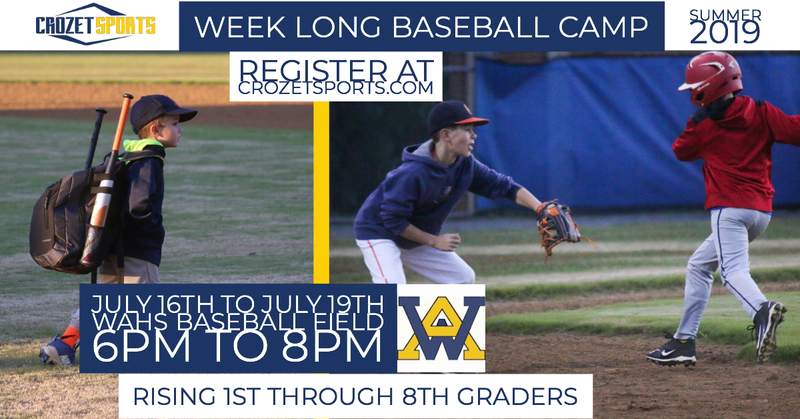 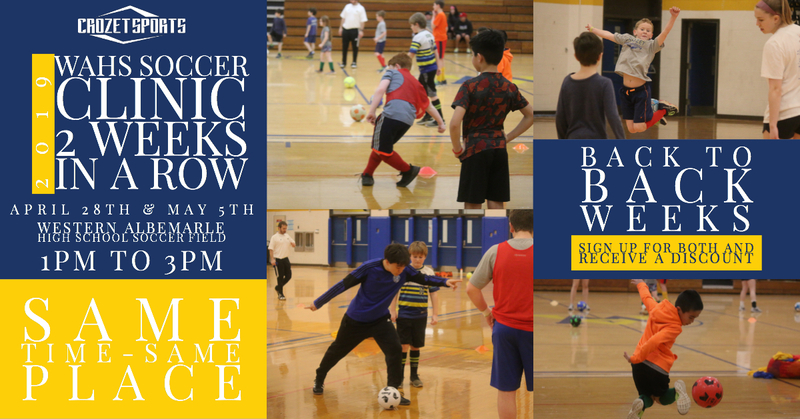 Participate in week-long sports camps for Baseball, Softball, Soccer, Football, and possibly more. 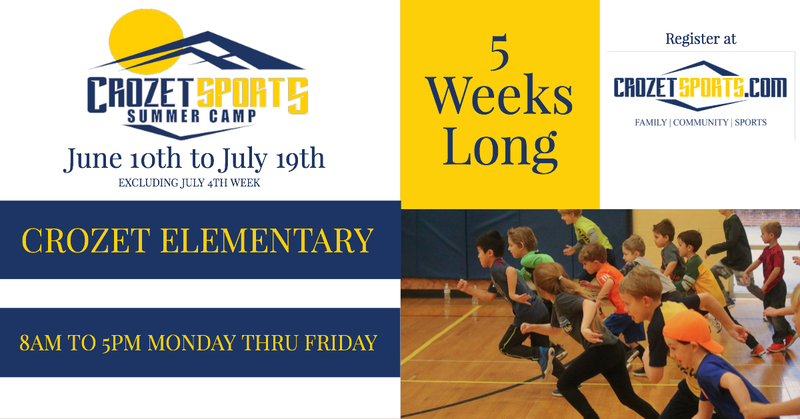 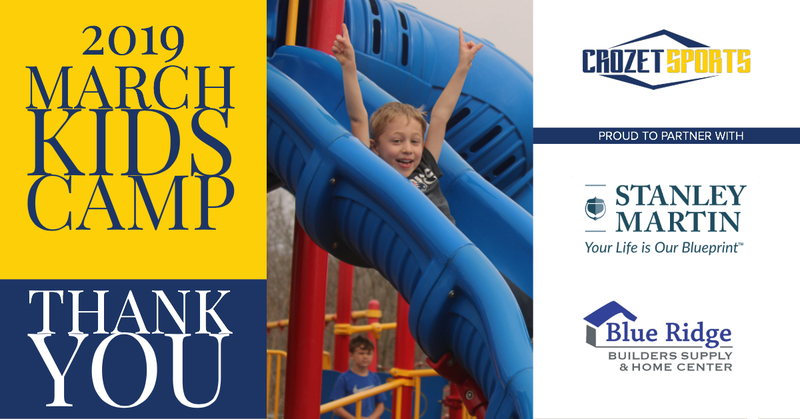 These camps will be held in the evening, and will not interfere with kids day camps including our Summer Day Camp! 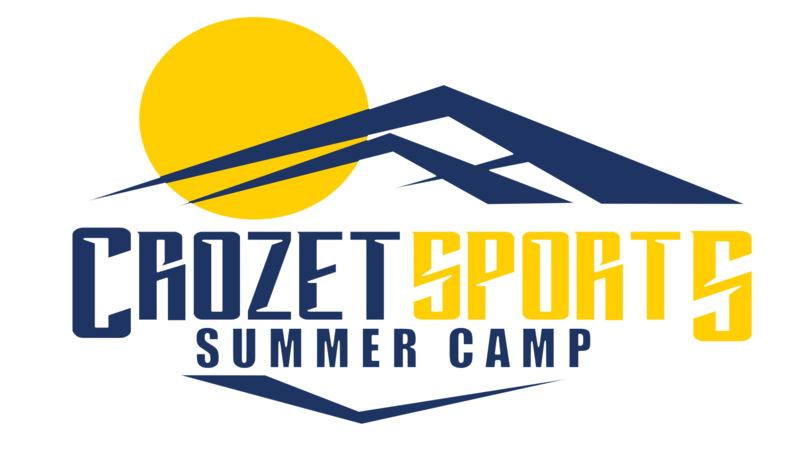 Athletes will receive instruction and be evaluated by Professional Scouts and NCAA College Programs.